Cologne, home of the UNESCO World Heritage Site of Cologne Cathedral, is a 2,000-year-old city situated on the river Rhine in Western Germany. Majority of the city has been destroyed in the World War II, but the country quickly worked together to rebuild it. Today, Cologne has become a business hub, a cultural hotspot and a charming university city. 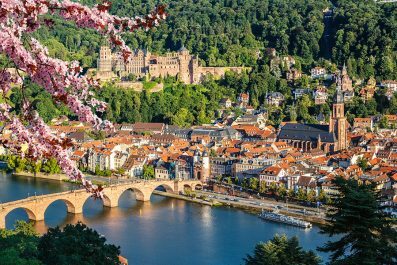 You may not consider Cologne when you visit Germany, but trust us, there are attractions in the city that you don’t want to miss. While it’s almost impossible to experience everything, even if your trip lasts more than a week, this itinerary allows you to see all of the main sights and some of the smaller hidden places in between. Welcome to Cologne! 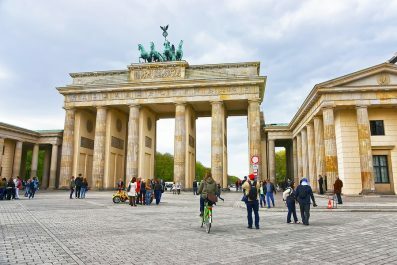 Safety and security – There is currently no nationwide security advisory in effect for Germany. Check your country’s travel advisory website to get the most up-to-date information for your personal safety abroad. Although most visits are trouble free, remain vigilant because petty crimes like pick pocketing and theft do occur. 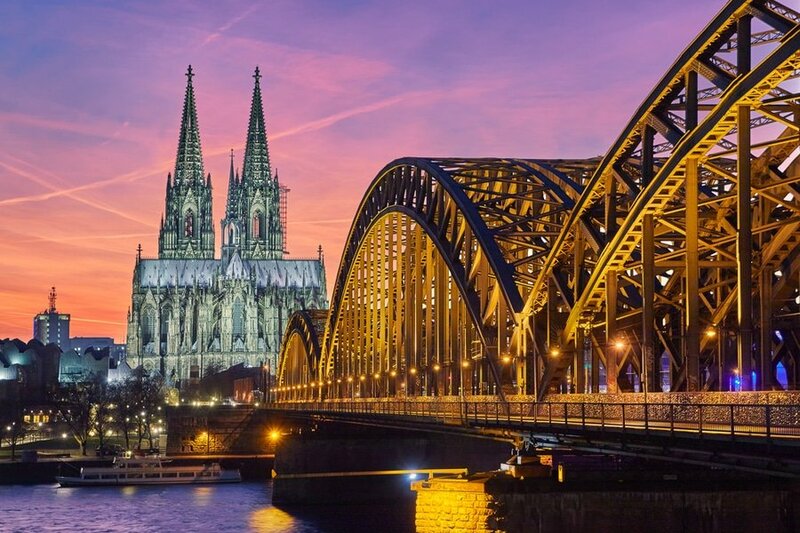 Getting around – Traveling in Cologne is relatively easy as all roads are well-maintained and the public transport system (managed by Kölner Verkehrs-Betriebe) is one of Europe’s finest. Metro buses (Strassenbahn) or trams (Stadtbahn) are the cheapest and most popular way of getting around. Köln Hauptbahnhof Train Station near the city center is the main transport hub, where you can get your single-journey ticket or special passes. 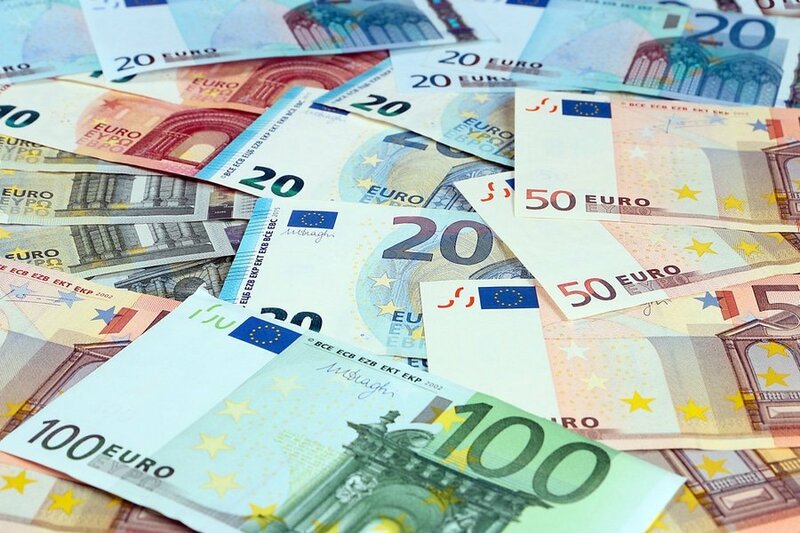 Bicycle rentals are also available at Radstation Köln for a minimal fee (https://www.radstationkoeln.de/en/bike-rental/). Where to stay – Cologne has some of the best backpacker hostels, villas and luxury hotels ideally nestled in the heart of town. 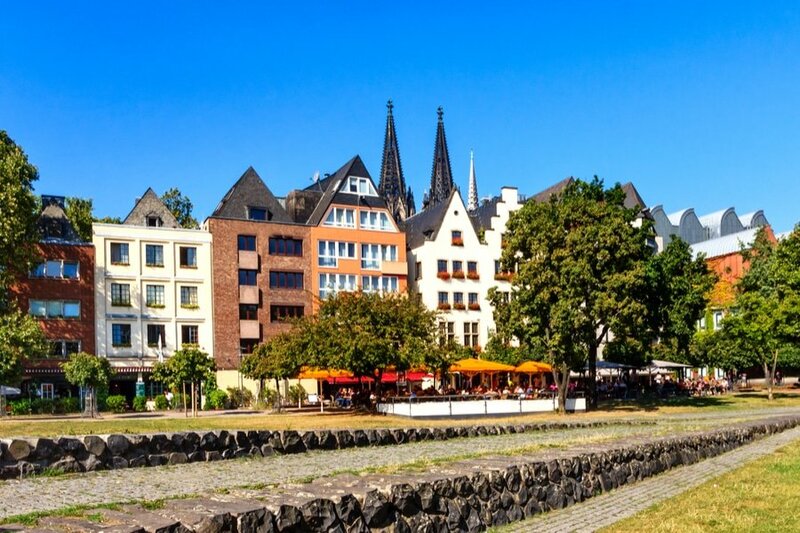 The most frequently asked question from first time travelers is, “What’s the best area to stay in when visiting Cologne?” We recommend to stay in the Altstadt (Old Town) to get easy access to the town’s famous attractions and get plenty of dining options. By taking the ICE (Inter City Express) from Frankfurt, Germany’s fastest train, you will arrive at Cologne Station in 1 hour. Make sure to drop by the Cologne Service Center at Cologne Cathedral to get printed tourist maps, bus or tram schedule and tour recommendations. Rest a little at your chosen accommodation. After brunch, take in a few Cologne’s most famous attractions and get an introduction to its rich history. Start your tour at the historic Altstadt (Old Town), a great way to get acquainted with the city. This area is packed with many historic sights and attractions so make sure to wear comfy shoes. 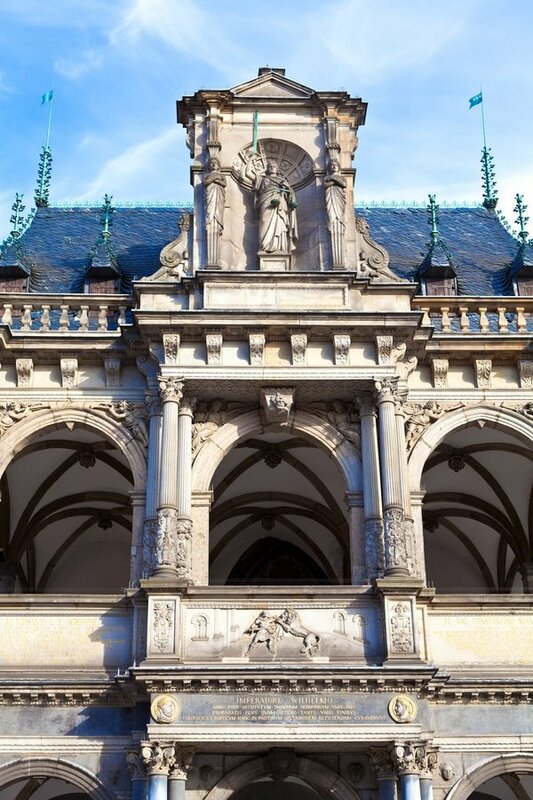 Do not miss to stop by the Cologne Town Hall (Rathaus), which is the seat of the government of Cologne. The town hall itself has a magnificent Renaissance architecture with an equally interesting history. 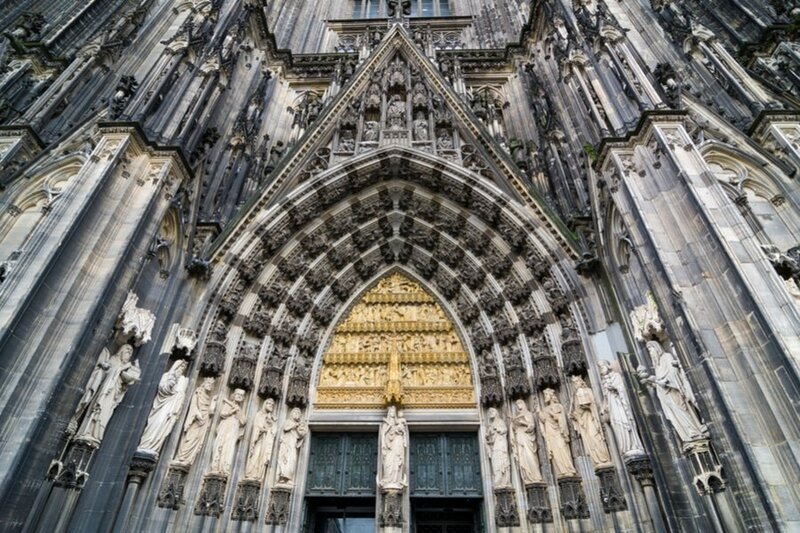 Not to be missed is Cologne Cathedral, an important place of pilgrimage since the Medieval Ages. Conquer the steps up winding stairs to the tower. This part is one of the most famous spots in town to get fantastic views of the old town. In the afternoon, head to the Alter Markt (marketplace). 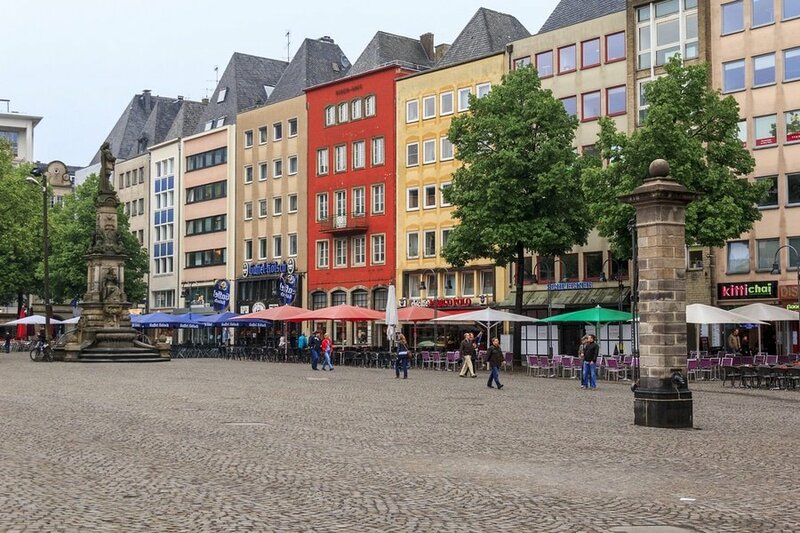 The Markt is a lovely market square home to some of the best medieval buildings in the city as well as some of Cologne’s most iconic attractions like the Jan von Werth Fountain. It is also a great place to people watch and do some shopping. End the day with a stein of Kölsch at one of the sidewalk restaurants in the city. After dinner, head back to your chosen hotel and sleep early for your tour the next day. On day 2, spend your morning at one or two of Cologne’s best-loved museums like the Museum Ludwig and Wallraf-Richartz Museum. 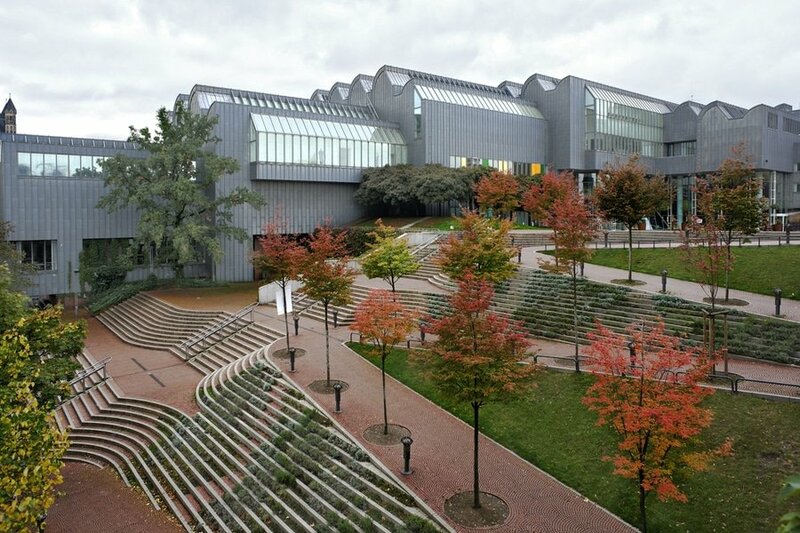 The first one is a museum of contemporary art and houses one of the largest Picasso collections in Europe. The latter is a museum of fine arts from the medieval period to the early 20th century. After lunch, join a guided tour of Cologne’s Brauhäuser, home of the finest German beers and craft beers. 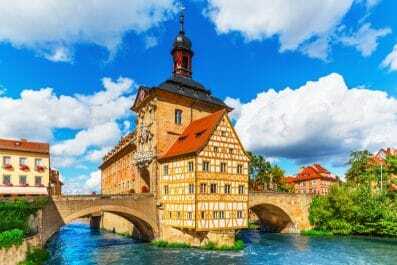 Here, you can learn about the history of their delicious Kölsch beer and you can get access to their brewery house and the production facilities. You may also allow yourself some downtime in the late afternoon and enjoy a dinner with a fantastic view of Rhine River. 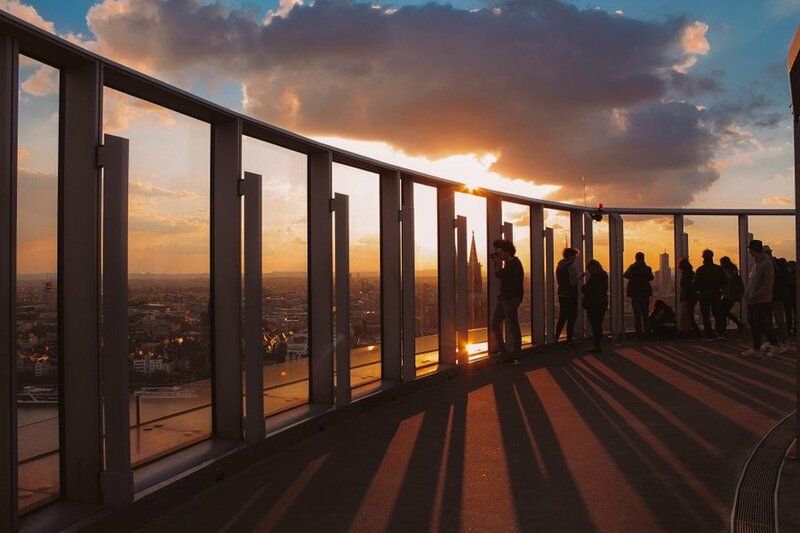 Do not miss to go to KölnTriangle at sun down to get the best sunset views of Cologne Cathedral, Hohenzollern Bridge and the rest of the city. Afterwards, soak in the chill vibe of the city by having a night cap at Em Bierstuffge (Graf-Geßler-Straße 1). On day 3, check out from your hotel/hostel. Leave your stuff in the hostel’s reception before you go for last-minute shopping and seeing those attractions that you haven’t yet had time for. 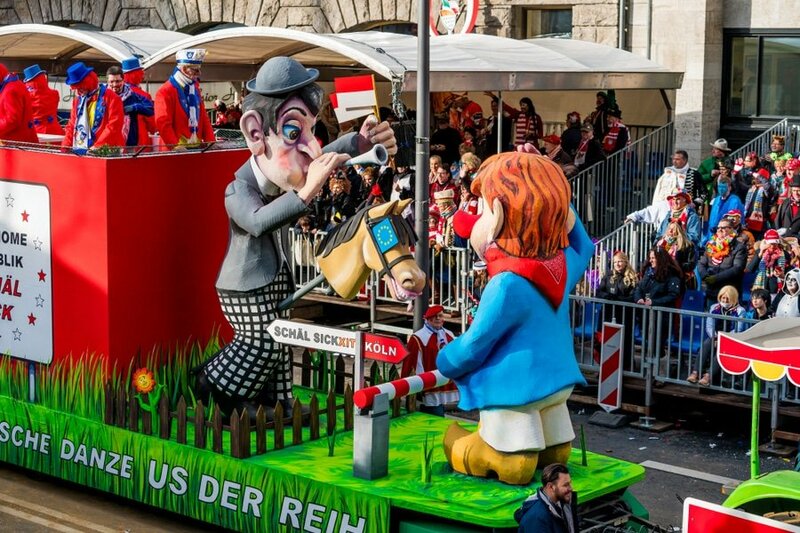 If you’re lucky enough to be in Cologne the week before Lent, then you can participate in the Cologne Carnival, which is one of Germany’s largest festivals. During this time of the year, the city turns into a colorful and vibrant place, where thousands of dancers and musicians come together to bring music, religion and culture to life. Called the ‘Crazy Days’ or the ‘Fifth Season of the Year’, both locals and tourists dress up to party with a bottle of Kölsch. Another much awaited event in the city happens every November, which is the Cologne Christmas Market. It’s the best place to get Christmas decorations, arts and crafts, and baked goodies among others at a reasonable price. Aside from the Christmas music, the scent of the gingerbread and chestnuts creates an amazing holiday atmosphere. Have you been to Cologne or anywhere else in Germany? Do you have any tips or suggestions to share? If so, you can leave your comments below. I’ve never been to Germany, but I did enjoy the article on Cologne.